Keeping track of your daily accessories is easier to find when you are using this Small Tracking Device. While using this device you can see your tracking device location. 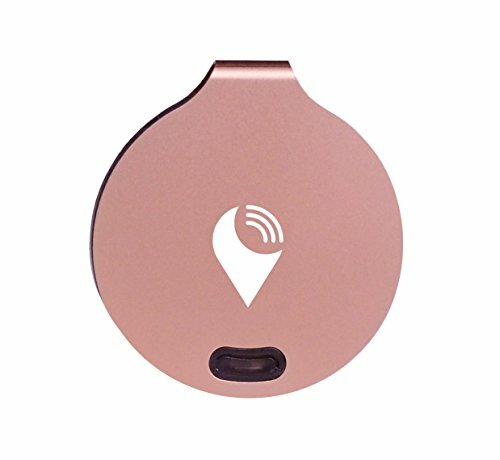 It locates a missing phone or wallet instantly.